I was interested to know what you burn while doing some of the most popular exercise dvds on the market. Whether you’re in a class or at home, burning calories and moving more is always the primary goal. After googling and researching all over the web, I have compiled a list of how many calories you burn doing P90X, Zumba, Insanity, and BodyPump. If you Add in Ab Ripper X you will burn an extra 200-300 calories. Don’t forget about the after burn affect. After doing these intense exercises you will still be burning between 100-200 calories at rest and this can span over the course of many hours. Everyone is different and it’s based upon many factors. If you are a very small or thin person you should deduct 100-200 calories. If you overweight or pretty large then add 200 calories. As with many exercise routines the amount of calories you burn during a zumba class or zumba video is based upon your weight and size. Doing zumba can burn anywhere from 500 – 800 calories an hour. For a 150lb person, they can expect to burn 536 calories. This one was a mystery because it varied SO GREATLY!!! Some people said 1000 calories based upon their heart rate monitor. However, I find this to be very misleading. The most accurate things I found were from people posting independently. 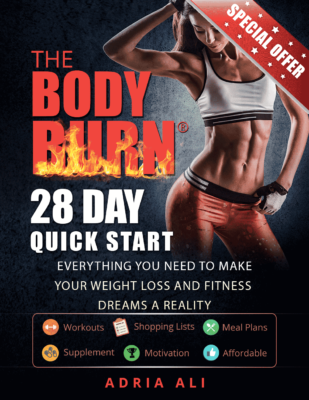 “I AM IN MONTH 2 AND I BURN BETWEEN 600-750 CAL. AND ONE DAY I REALLY PUSHED IT AND BURNED 1000 CAL. 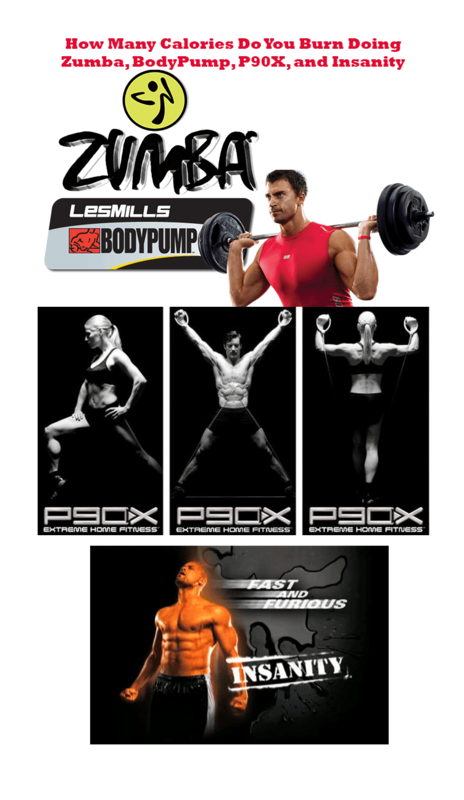 During a 60 minute BodyPump session online resourcessay that you can burn up to 600 calories depending upon your size. The best rule of thumb when looking up how many calories you are burning with specific routines is to under shoot, not over shoot. Also, wearing a calorie counting device such as the bodybugg is a VERY useful tool to help you lose weight and track how many calories your burning during your fitness routine. I read everywhere that with Zumba you burn up to 1500 cal/hr. After purchasing a HR monitor I was sadly surprised. I never went over 400cal/hr. no matter how much effort I made.